An electric turn from Mary Elizabeth Winstead pulses through this striking feature debut from short filmmaker Eva Vives, which effectively shines a light on issues of honesty, identity and equality through the story of a stand-up comedian transplanted from cacophonous New York to the more introspective LA. While the character’s resulting journey of self-discovery may follow familiar lines, it is bracing nevertheless. Hail Mary, full of rage. 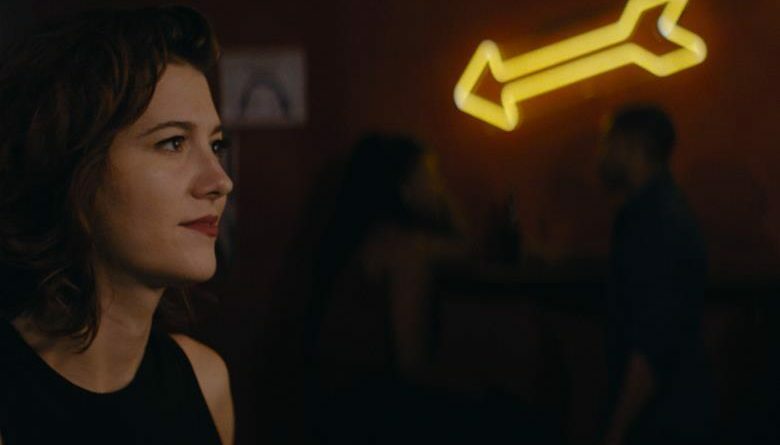 Mary Elizabeth Winstead is utterly incendiary as standup comic Nina Geld in Eva Vives’s feature directorial debut, working from her own semiautobiographical script. 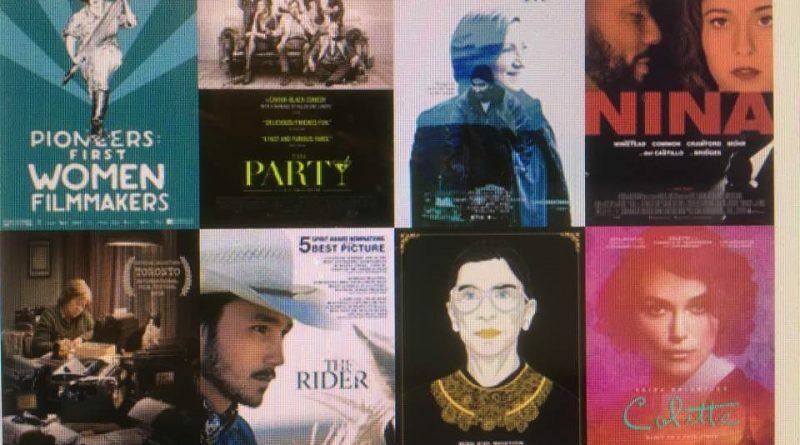 We’ve never seen a movie about a woman quite like All About Nina, which challenges a tired subgenre with a not-as-simple-as-it-appears gender flip. 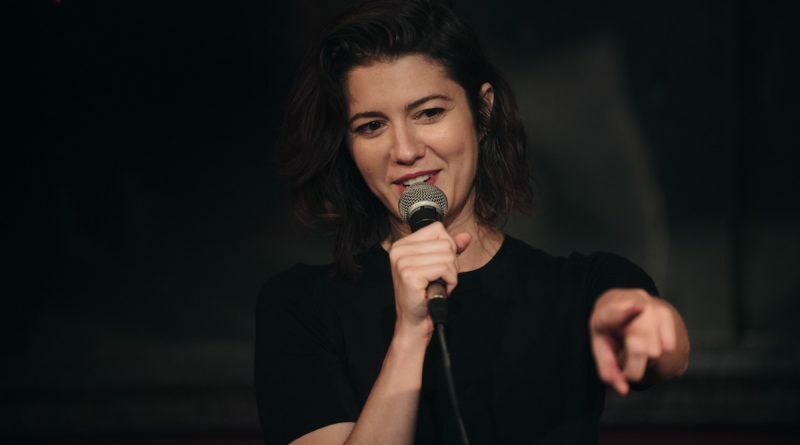 Al About Nina stars Mary Elizabeth Winstead as a woman stand-up comic trying to break through in a male-dominated field. Framed as a romantic comedy, writer-director Eva Vives uses the film to tackle head-on the issue of abuse. Mary Elizabeth Winstead gives a striking performance in this very dark film. As the plot rolls along, it takes an unexpected politically relevant turn that will make its release date seem written in the stars. The emotionally high and low journey you’ll go on with our leading lady will astound and leave you breathless. All About Nina takes center stage with comedy fueled by hurt, ambition, and truth.